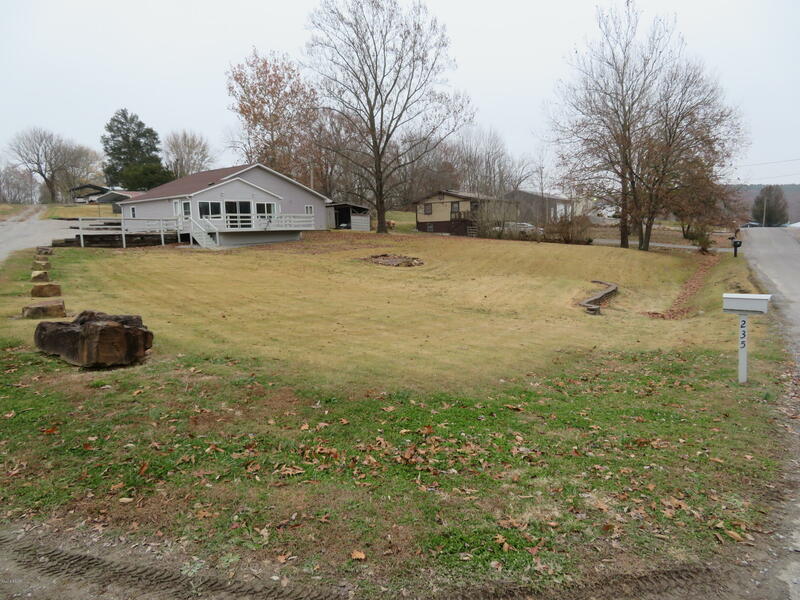 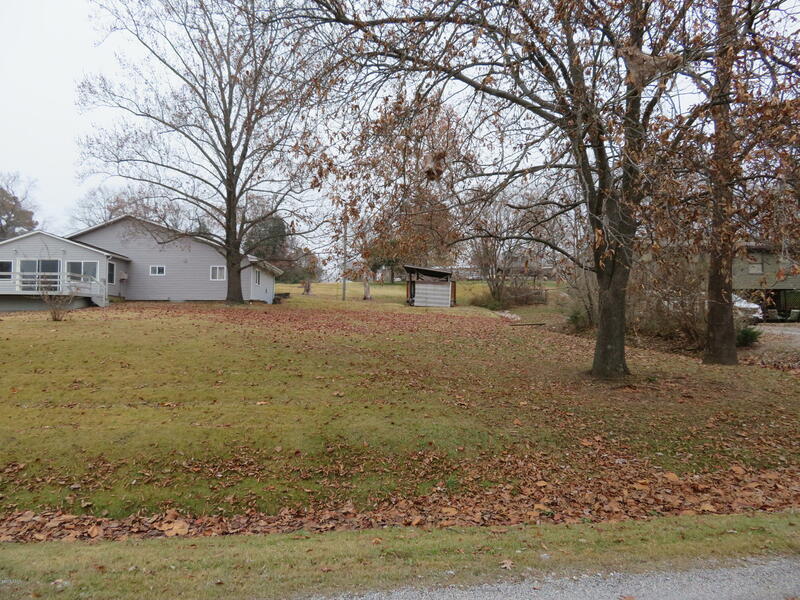 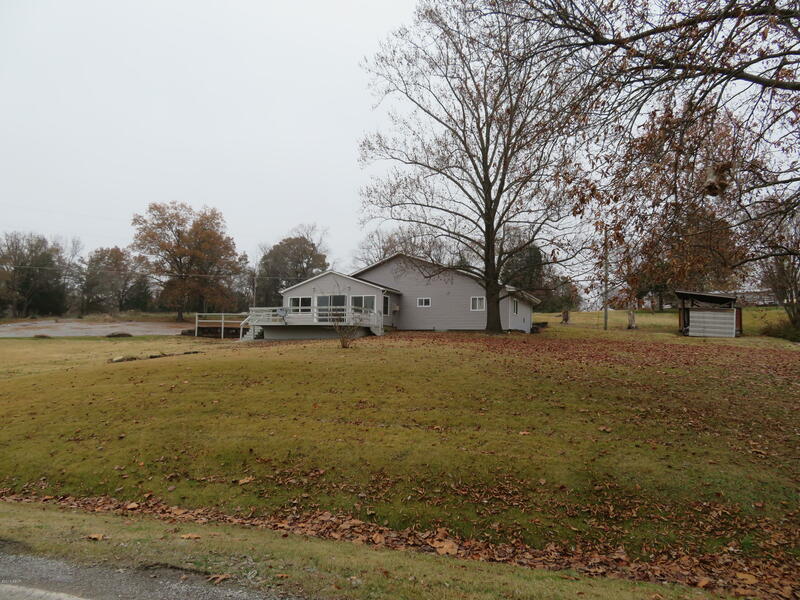 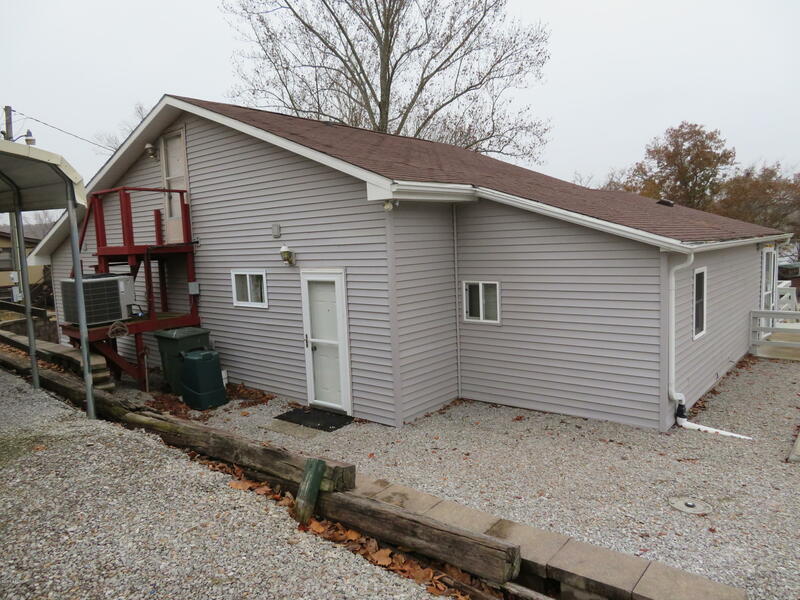 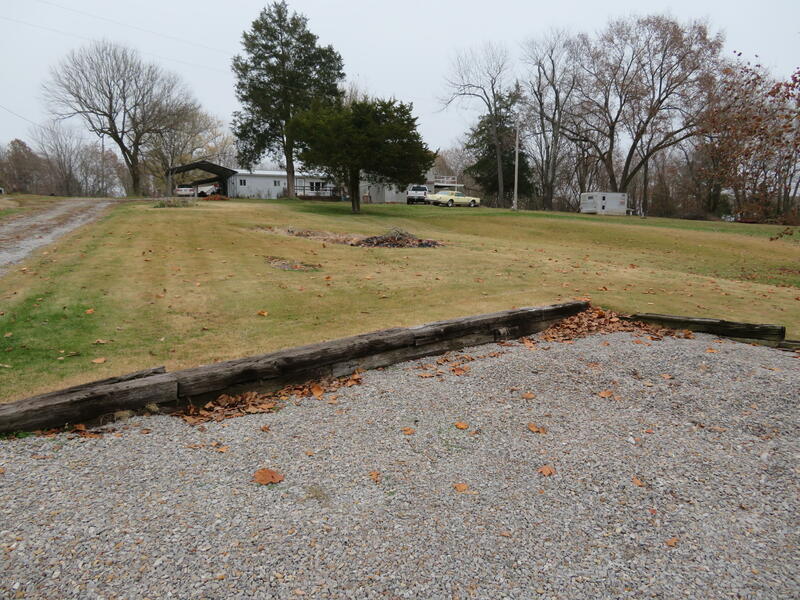 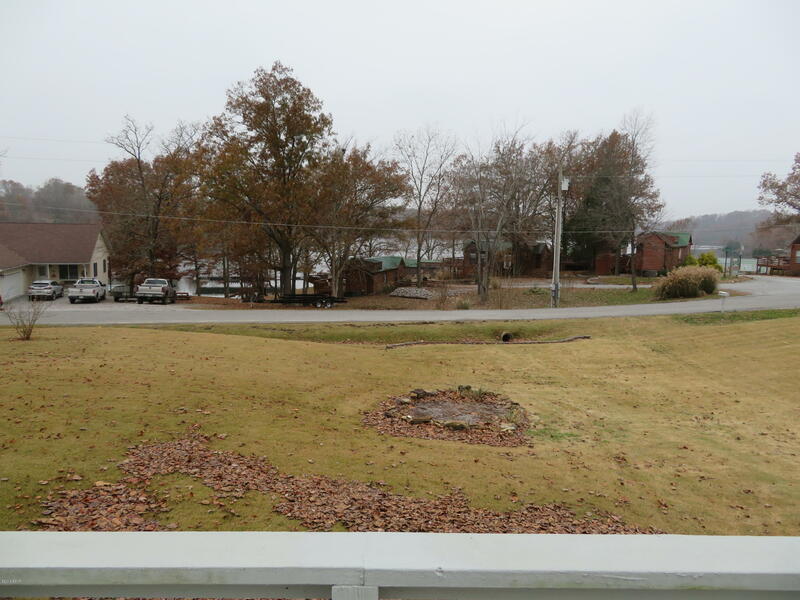 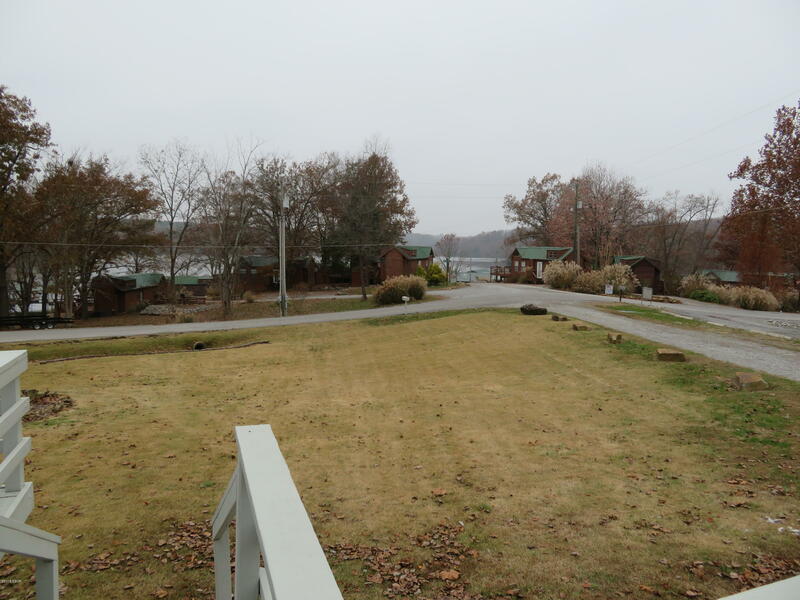 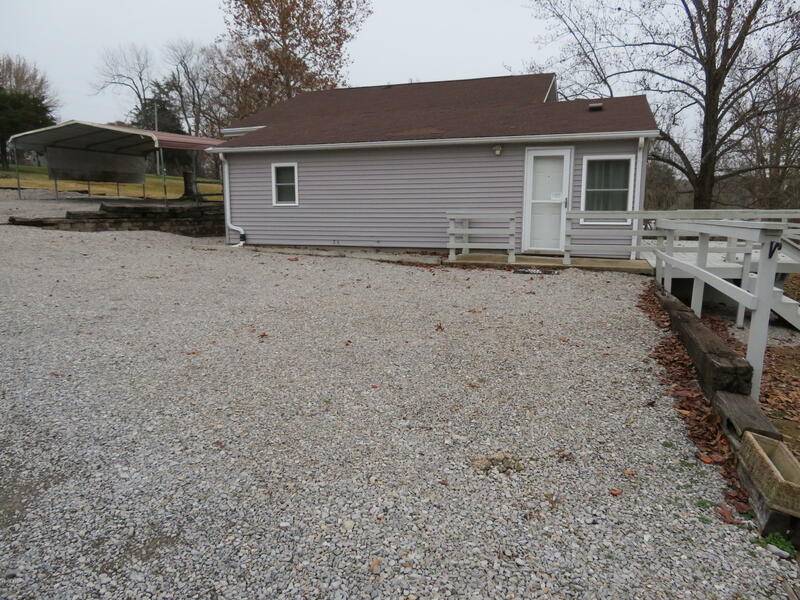 This lake view property has the best of both worlds: a large flat yard to enjoy, as well as boat dock access nearby! It is perfect for the family that wants the benefits of being lakefront, but still wants a large yard area for the pets and kids as well. 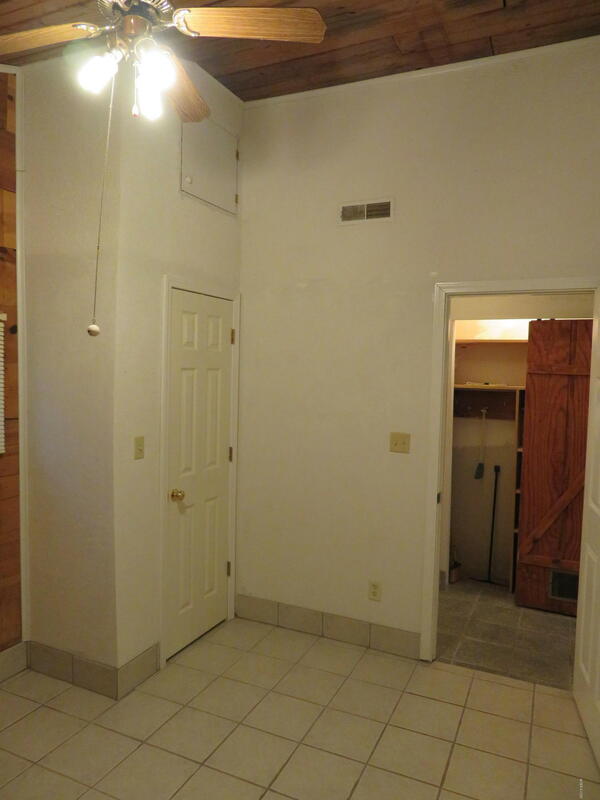 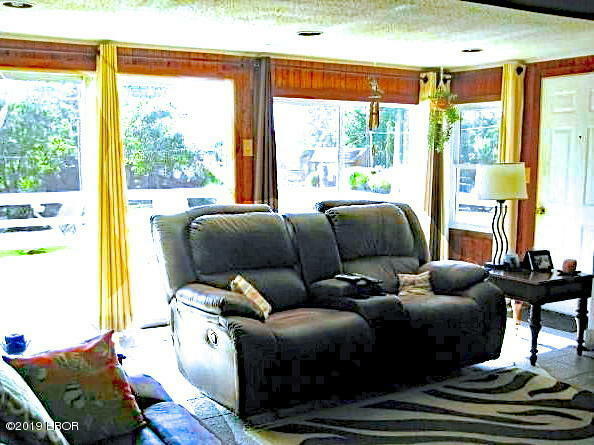 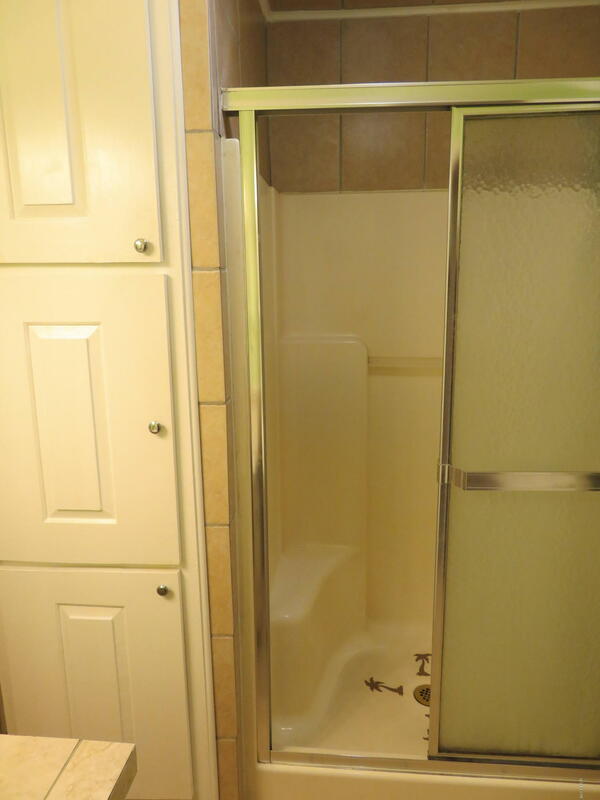 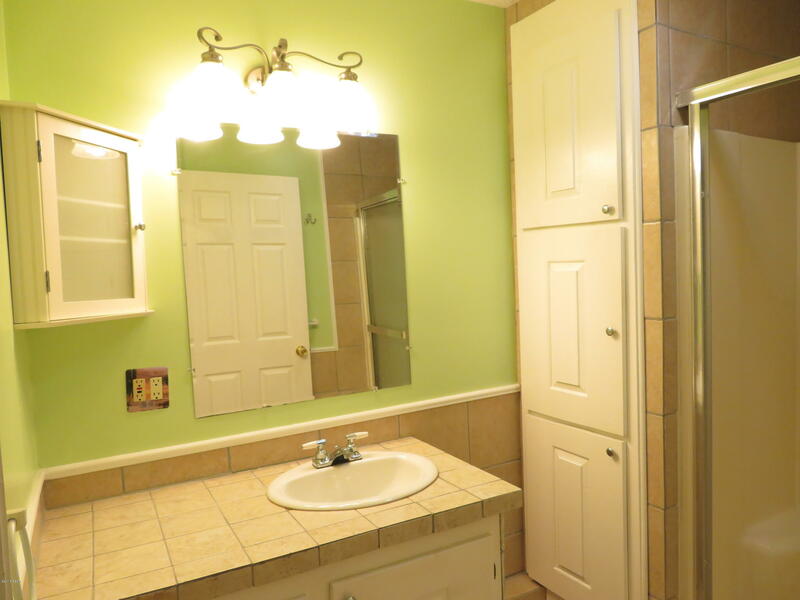 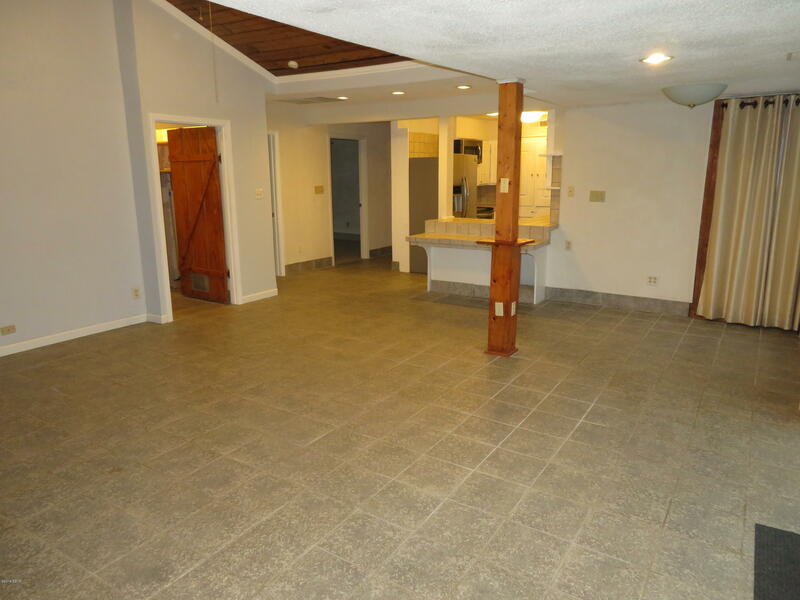 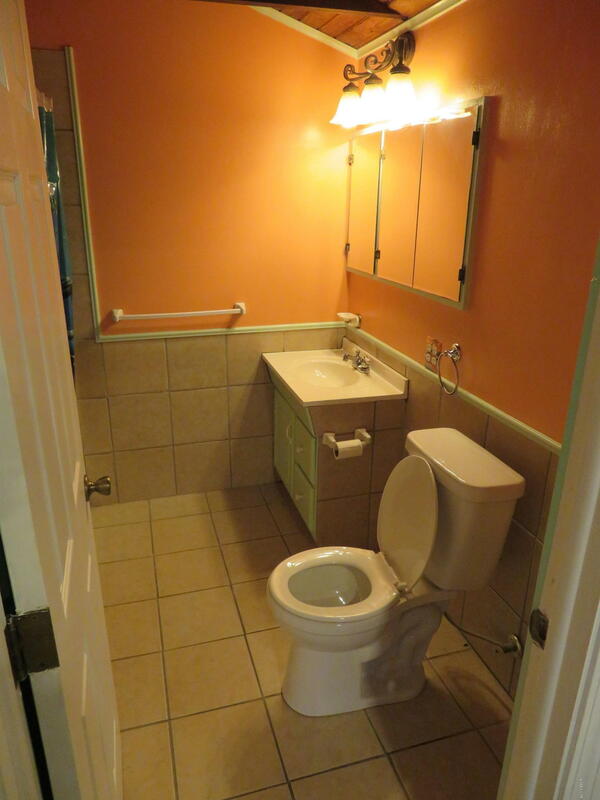 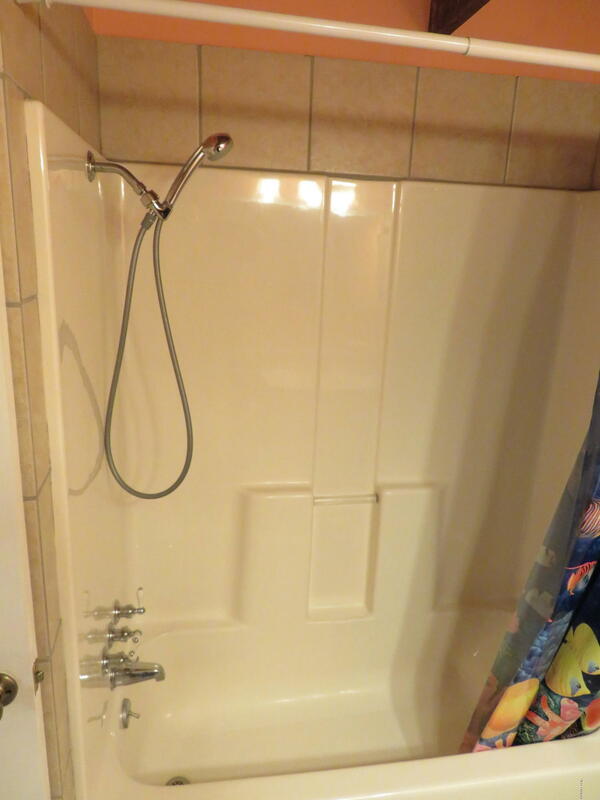 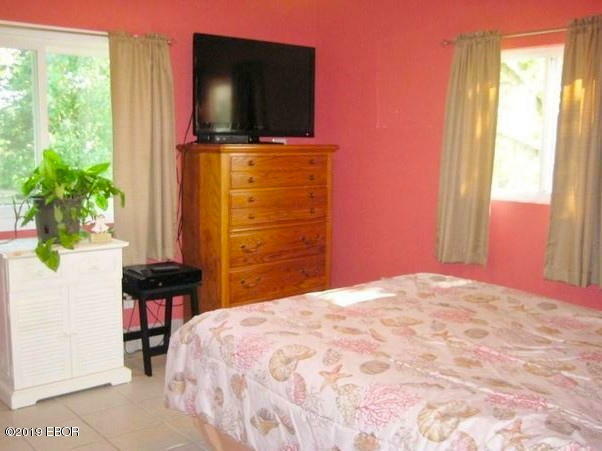 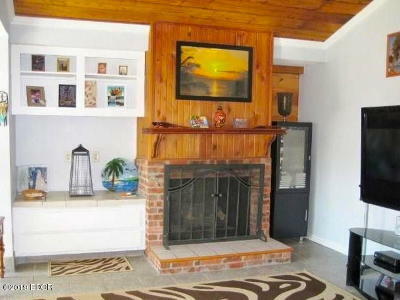 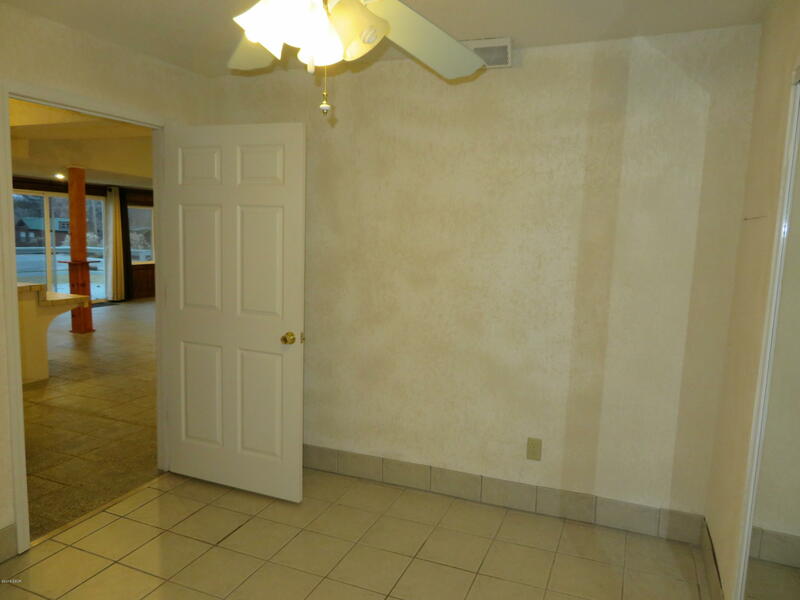 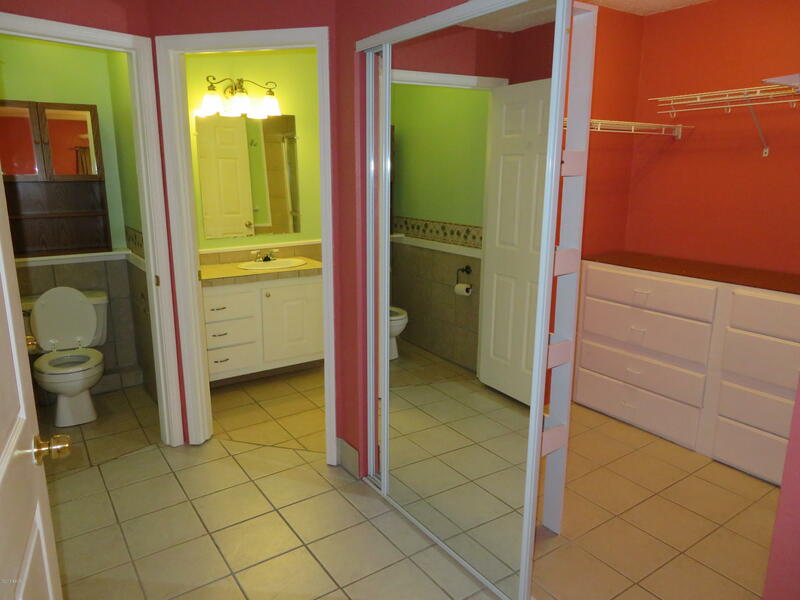 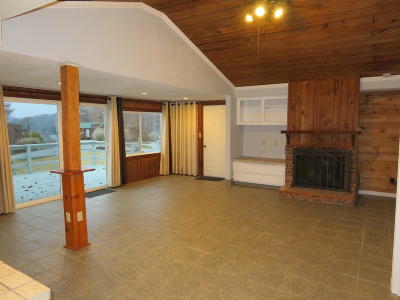 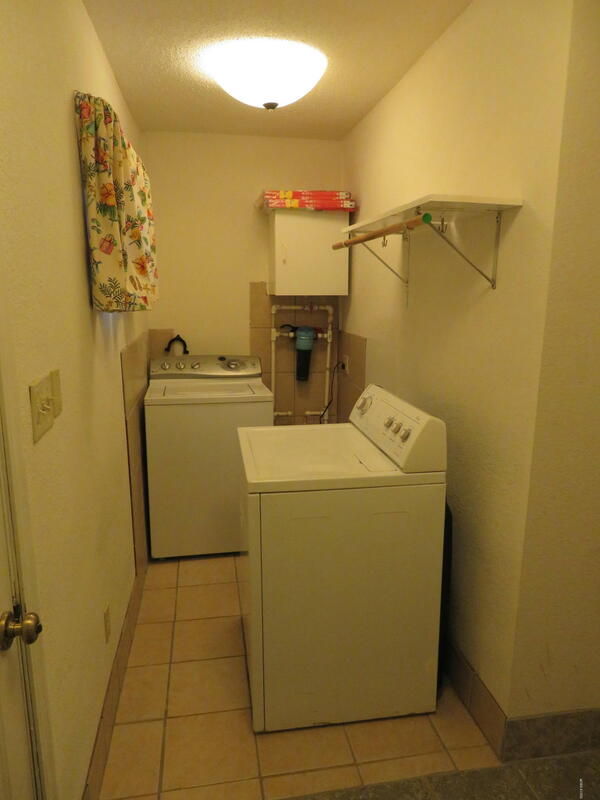 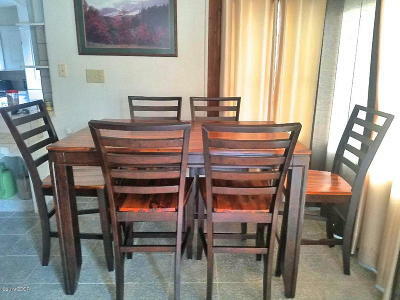 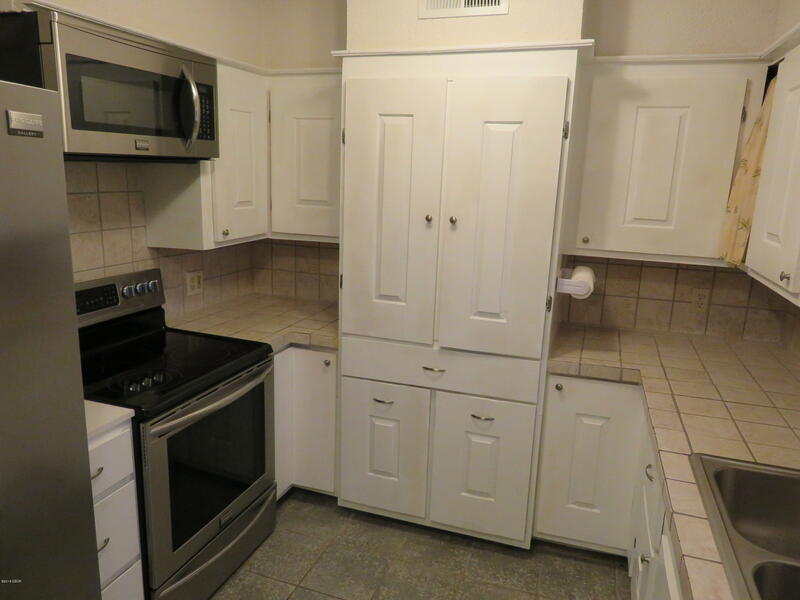 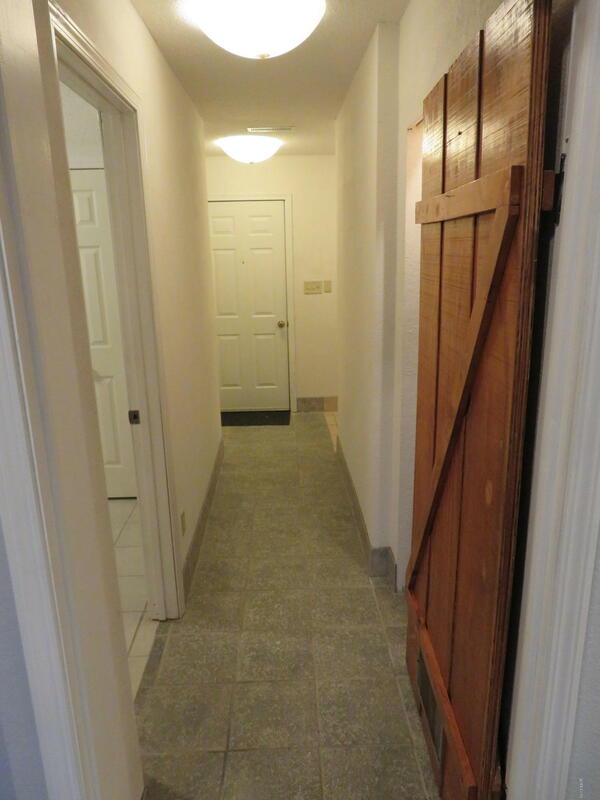 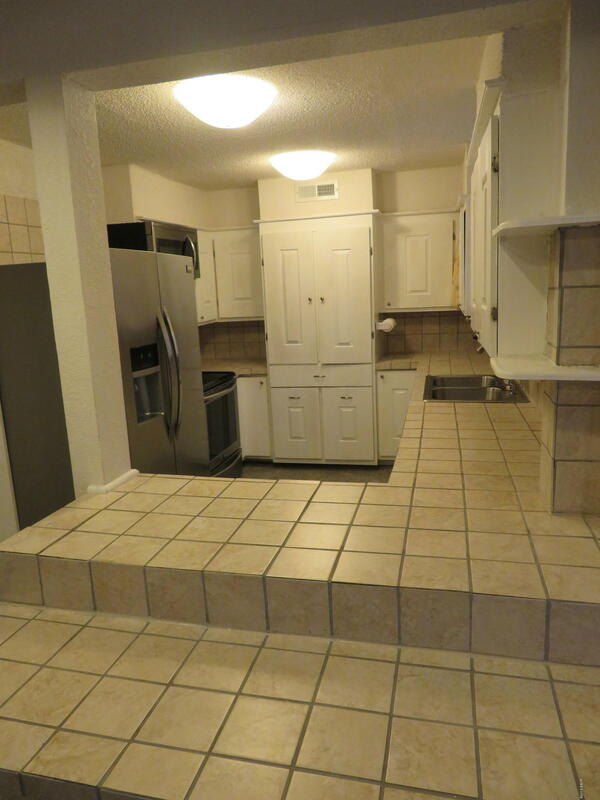 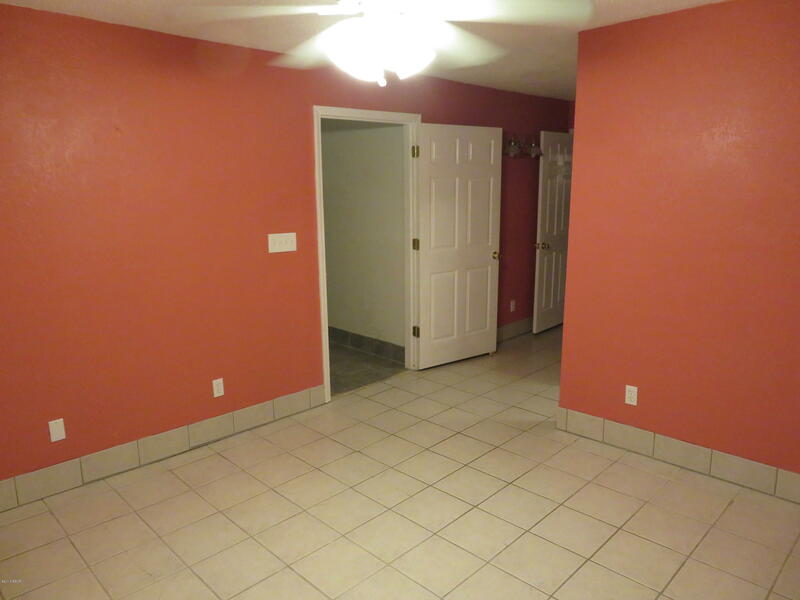 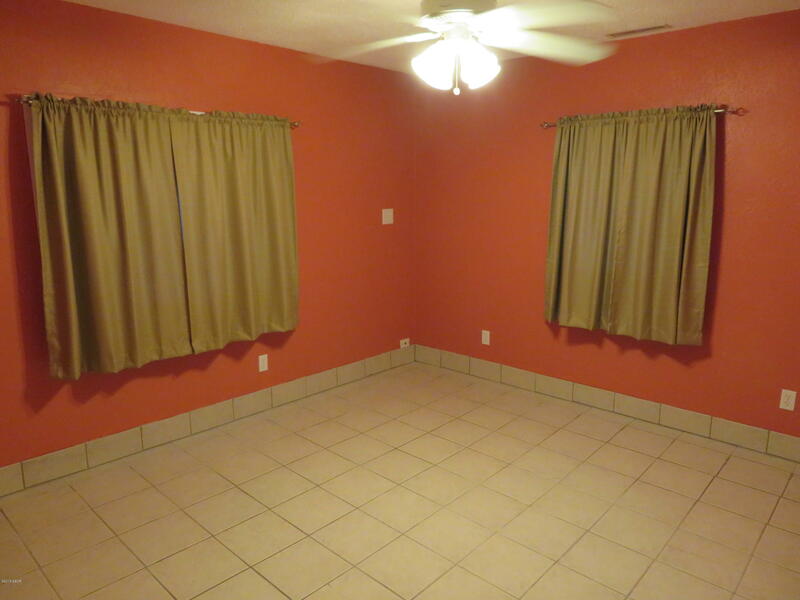 This home was renovated in 2007 and features new tile flooring throughout the home. 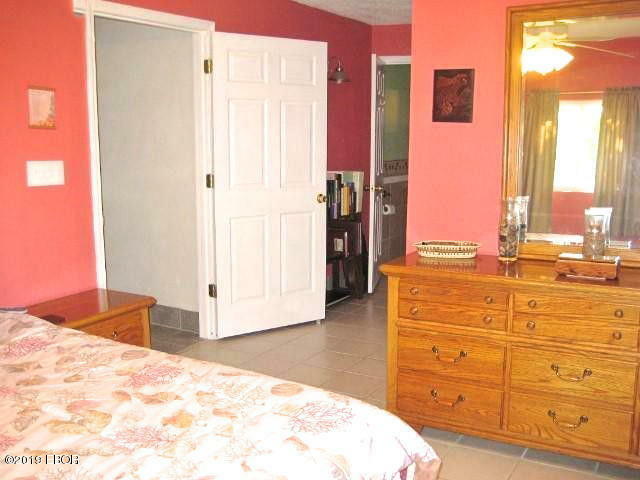 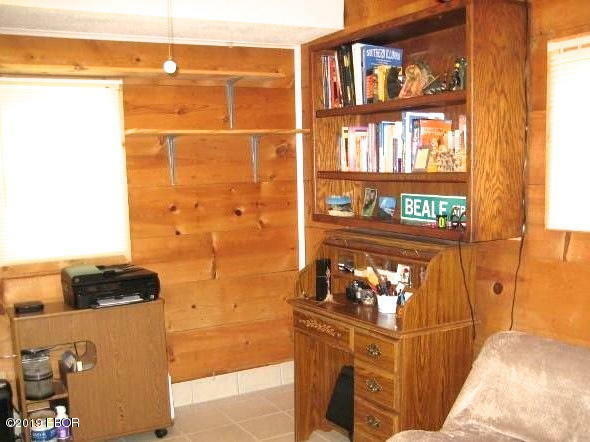 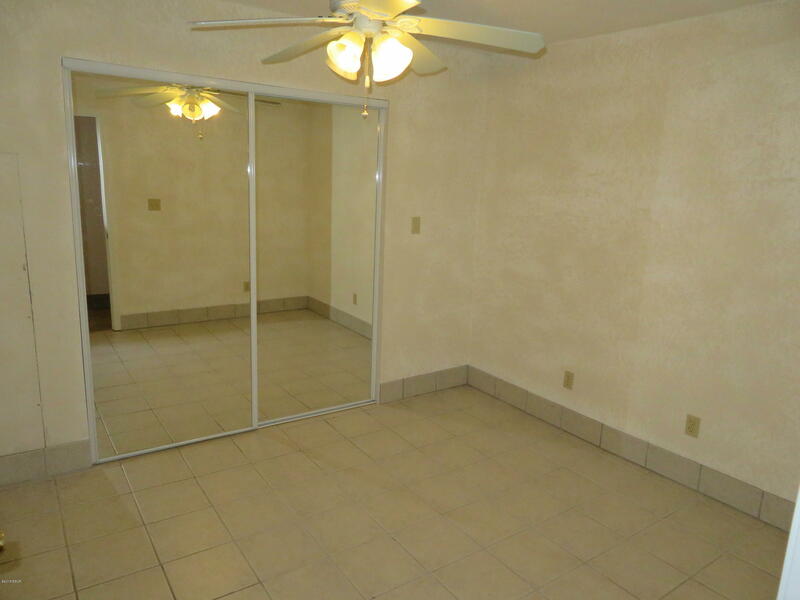 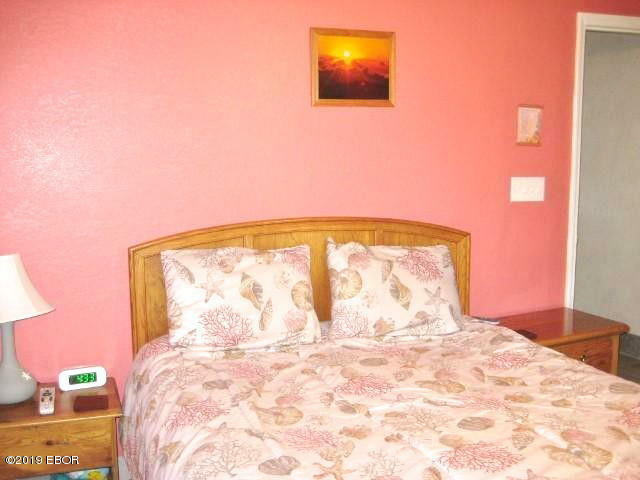 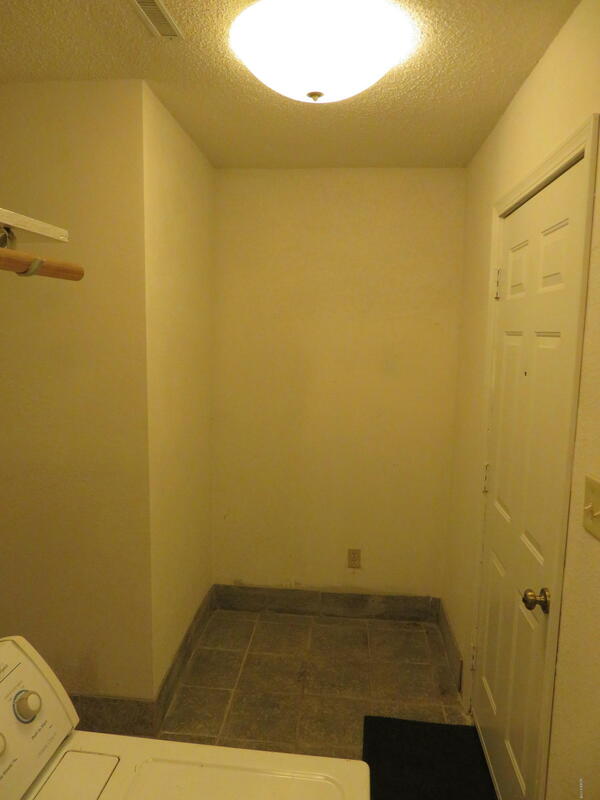 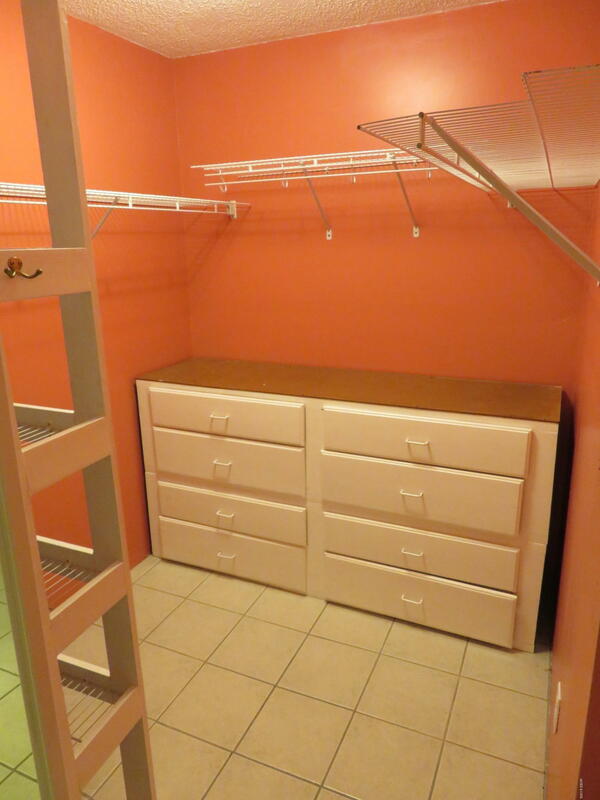 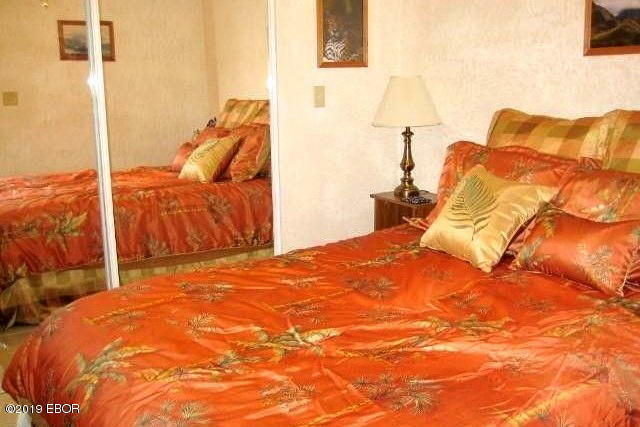 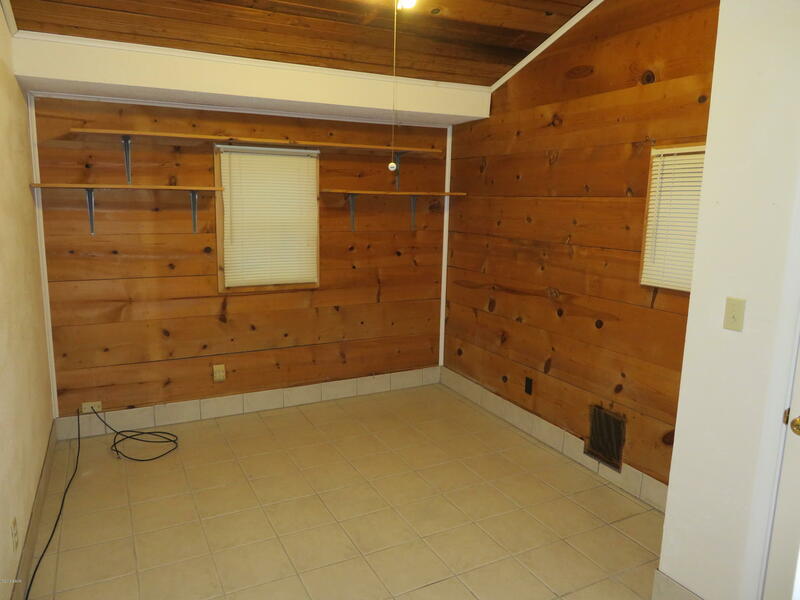 The master bedroom is spacious and has a large walk in closet. 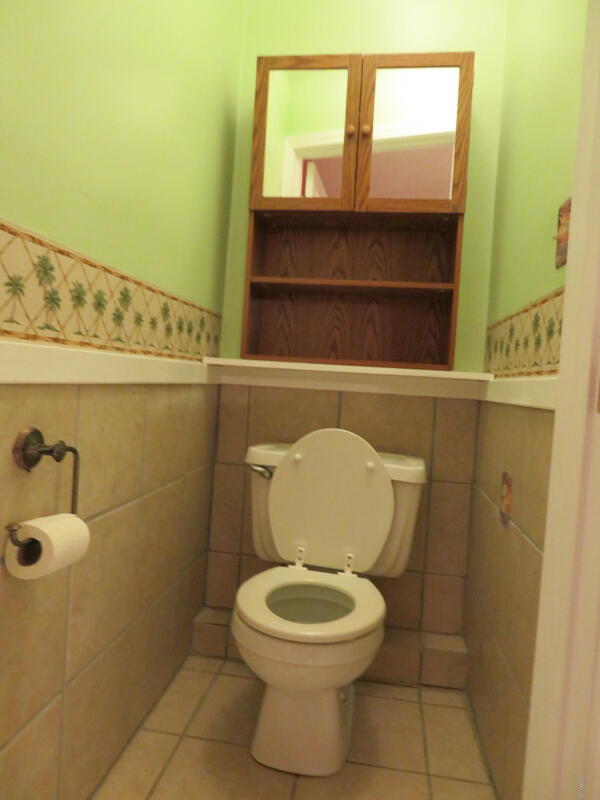 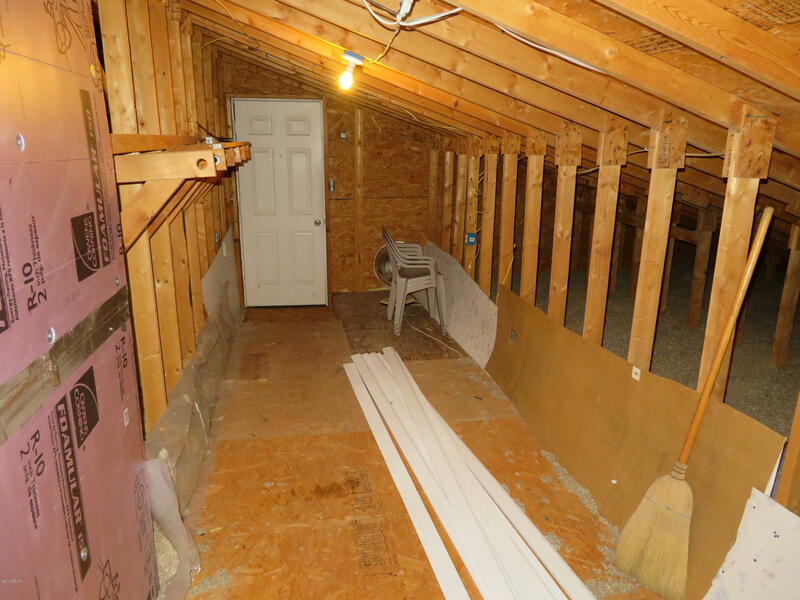 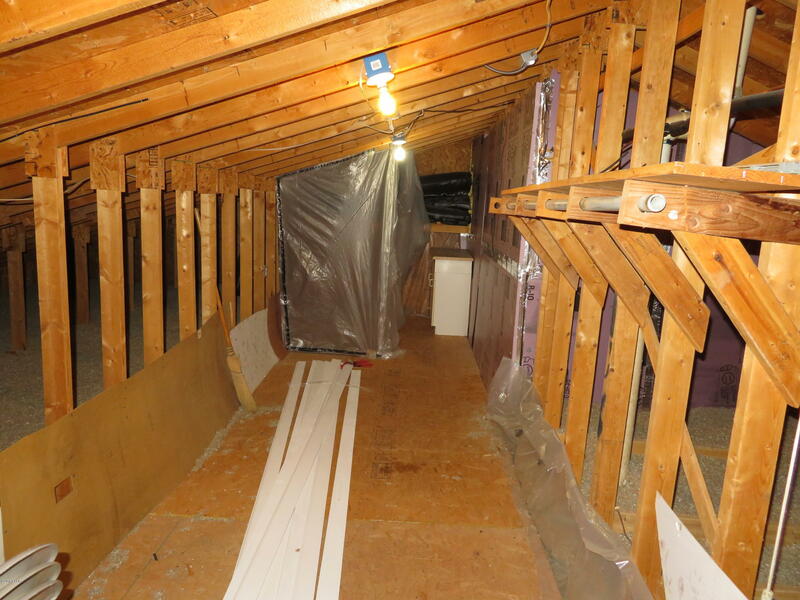 There is additional storage space in the attic area which you can access in the back of the house up the stairs. 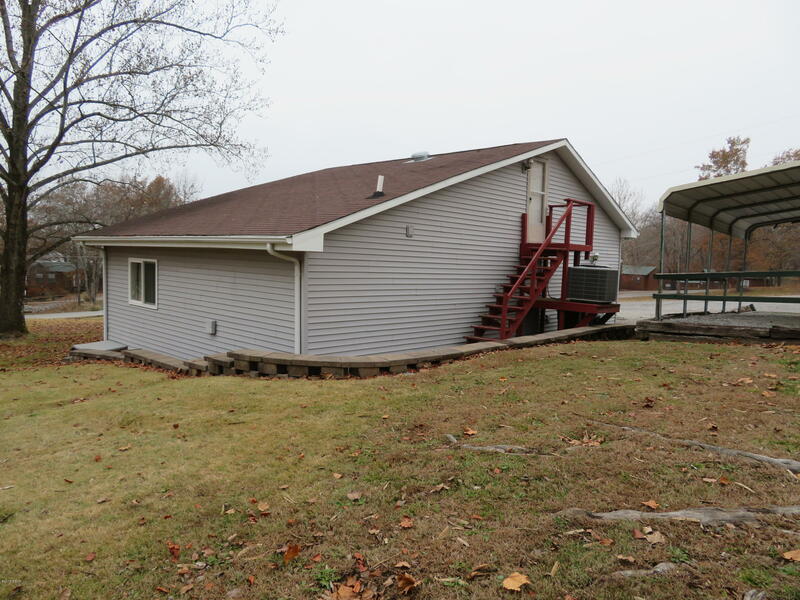 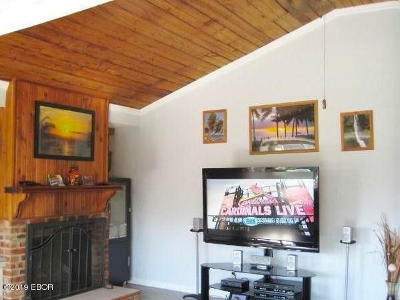 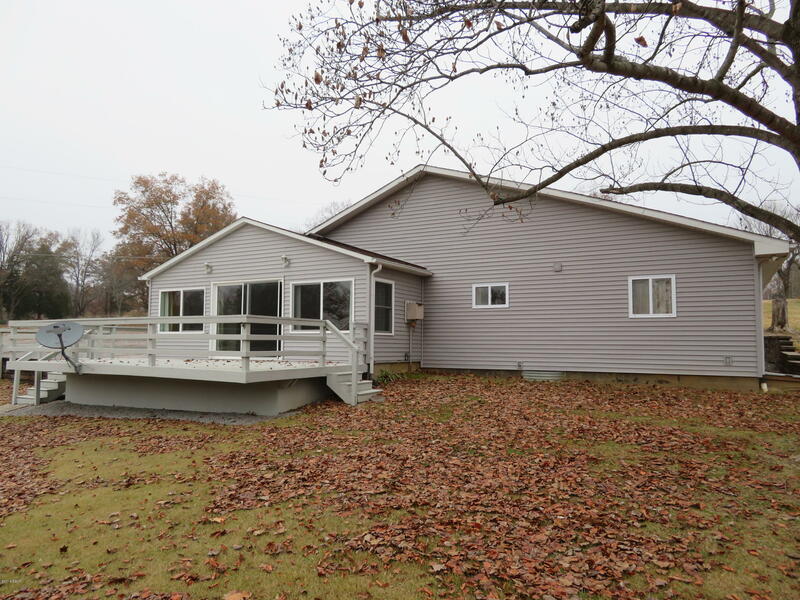 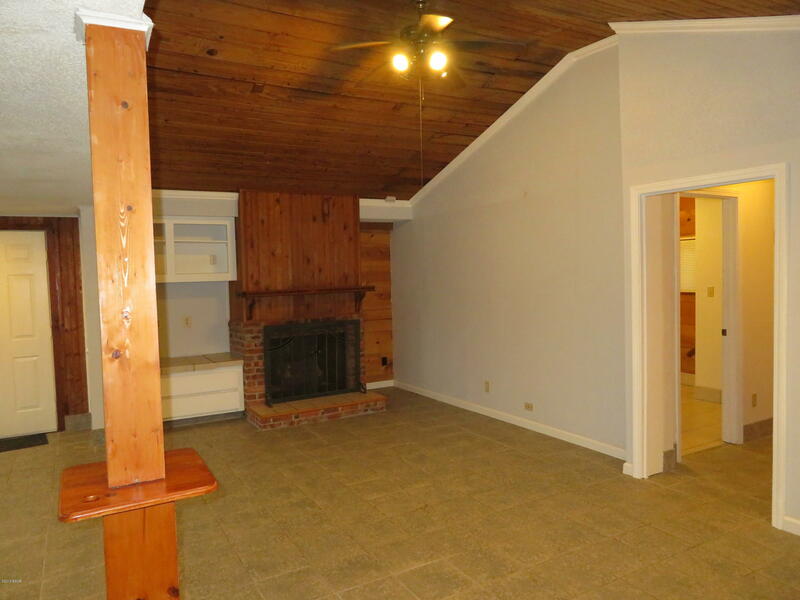 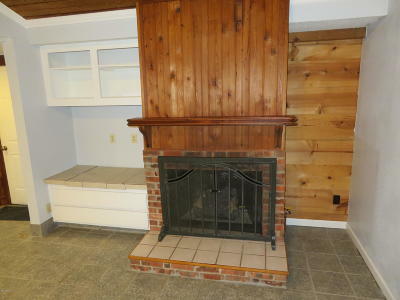 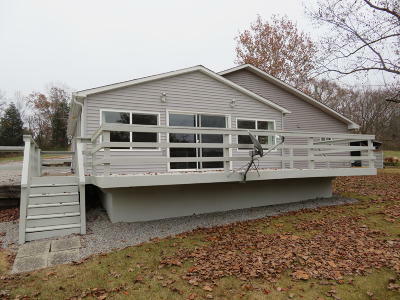 You can be in this home by lake season, so come and take a tour today!